Hair Model Agency (also known as HMA) has been participating in the event with their models for a long time and this year, two of our girls (Jemima Olivia Robison and Vicky Evans) became the muse for the Toni & Guy Ireland brand and made it to the final which will be held in July 2017. 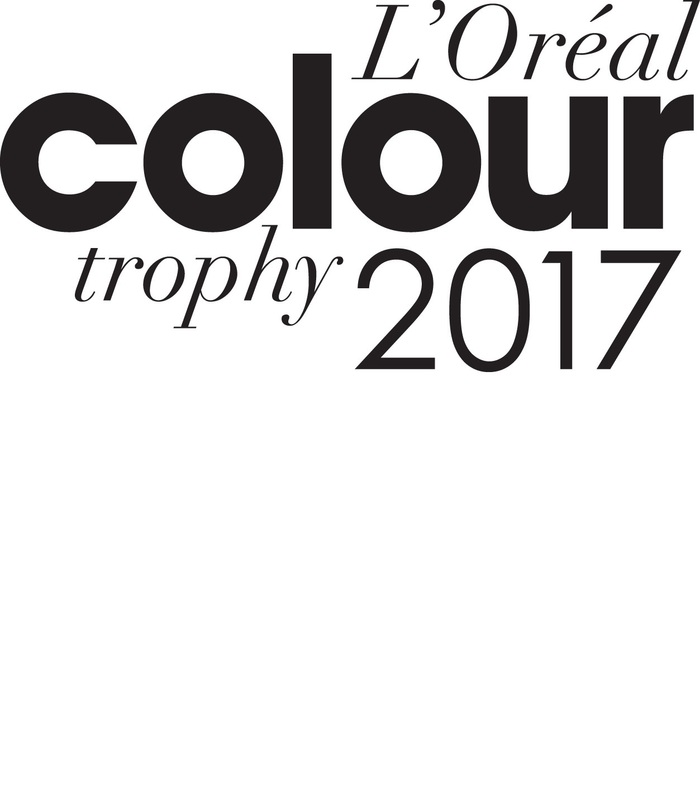 The Loréal Colour Trophy 2017 competition features four exciting categories: L’Oréal colour Trophy, L’Oréal colour Trophy Men’s Image Award for Men, STAR L’Oréal colour Trophy Award and to finish the Afro Look L’Oréal colour Trophy. THERE ARE FOUR CATEGORIES. PARTICIPANTS COME FROM THE UNITED KINGDOM AND IRELAND. 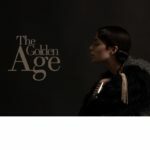 THE L’Oréal Colour Trophy IS LOOKING FOR NEW TRENDS IN THE HAIR SECTOR. 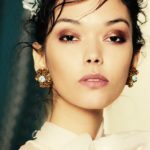 Toni & Guy Ireland has chosen Jemima and Vicky of the Hair Models Agency in London to compete in the main category L’Oréal Colour Trophy. They have created a modern colour -inspired by new trends, identified from a very feminine and sought after style. The choice of models for L’Oréal Colour Trophy was made by a careful initial pre-selection. HMA has worked in harmony with the Toni & Guy team. 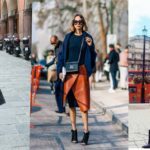 Leaders visited us at our headquarters in London for a casting, exclusively organised for them, where they could see the professionalism and seriousness of our cutting models. 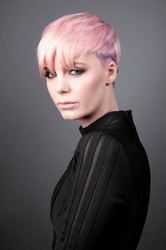 Jemima and Vicky were perfect for them and for the cut and colour design they had in mind. For us at HMA it is very important to establish a relationship with our customers to give a full and stress-free service. Our work was a success. We passed the Toni and Guy selection process due to the beauty and professionalism of our girls. For us this was important: we strive to have the highest customer and model satisfaction! Haircut Alan Boyce ( Jemima Model), Managing Director Tony & Guy Ireland, Anna Mccloskey ( Colour) Franchise of Tony & Guy Malahide. Previous Post Panasonic campaign : an unexpected beautiful collaboration!